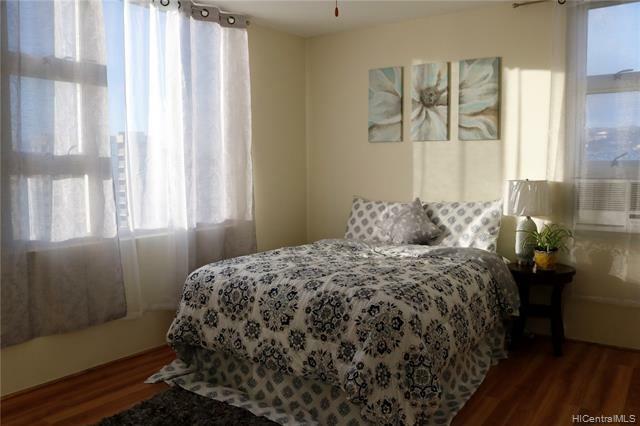 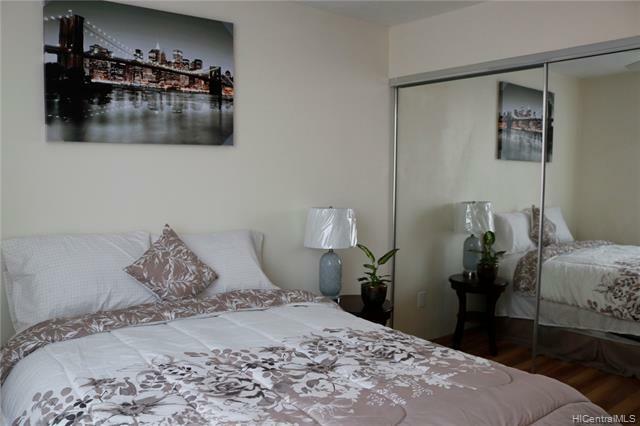 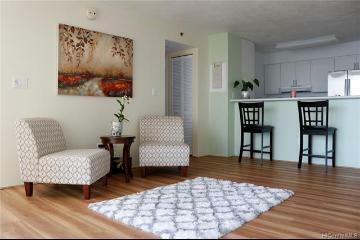 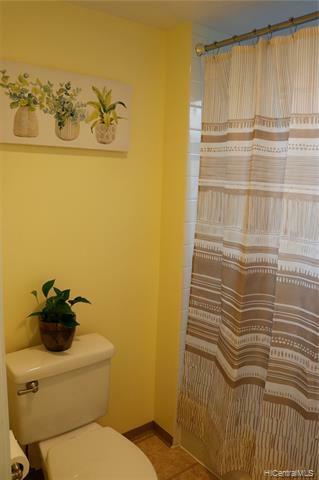 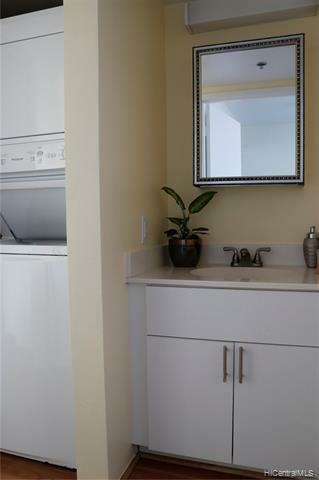 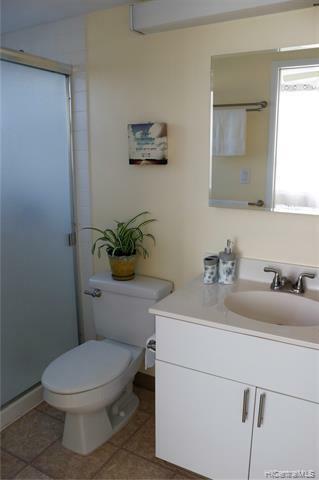 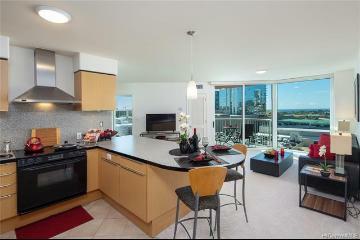 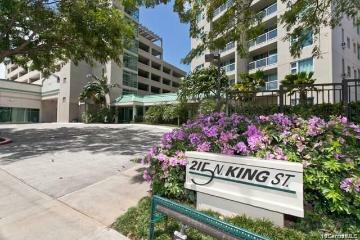 Rarely available two bedroom, two bath, two parking corner unit in excellent condition. 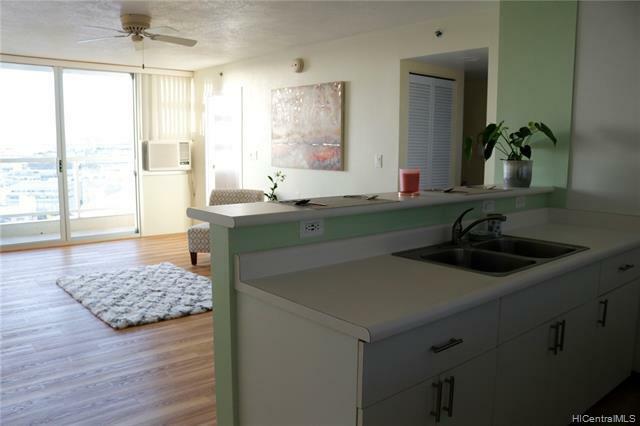 Nicely upgraded with vinyl flooring, freshly painted walls, brand new washer/dryer, newer refrigerator and window AC unit installed in all rooms. 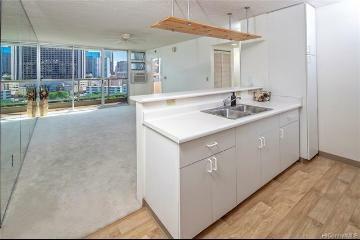 The original popcorn ceiling was also removed for the entire unit, all ready for you to move in. 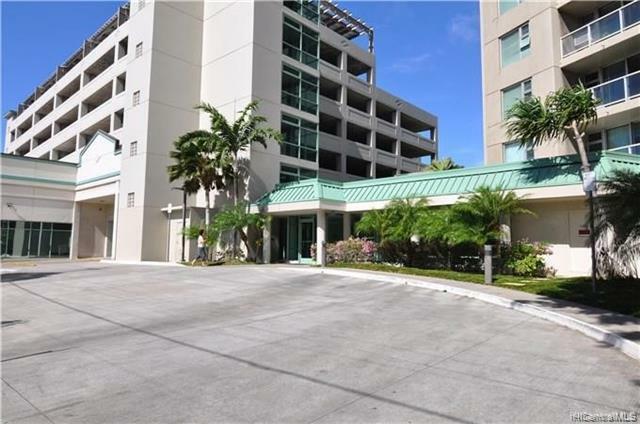 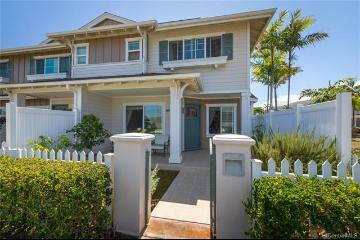 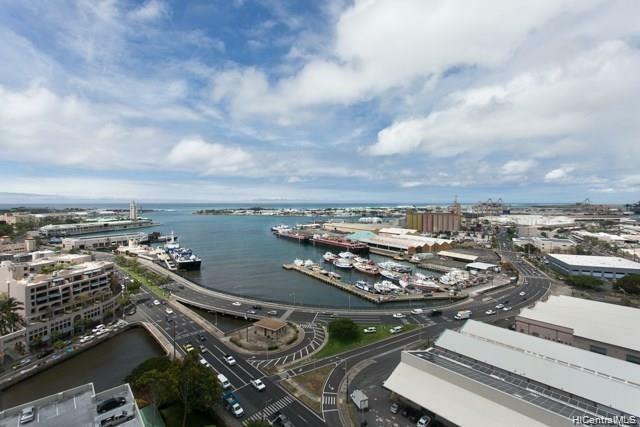 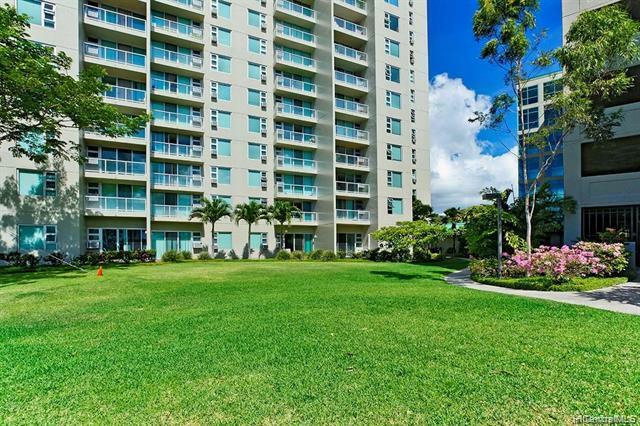 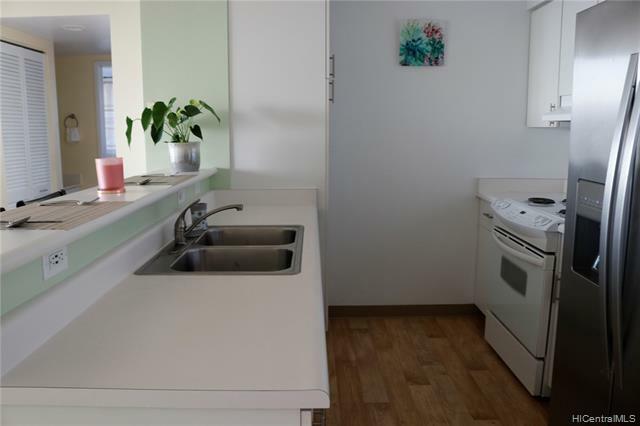 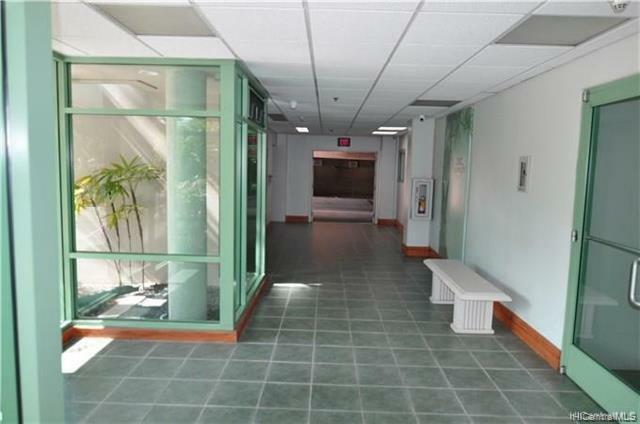 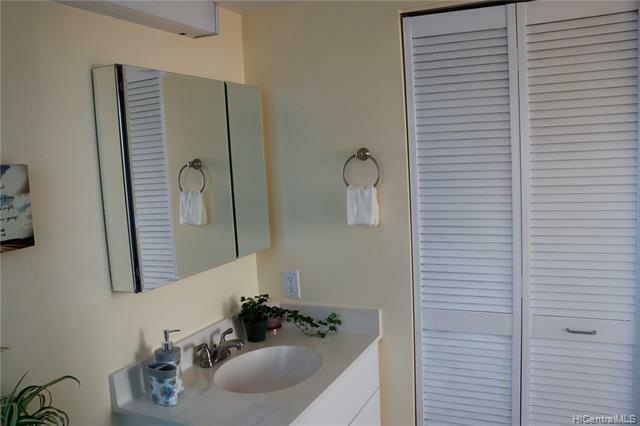 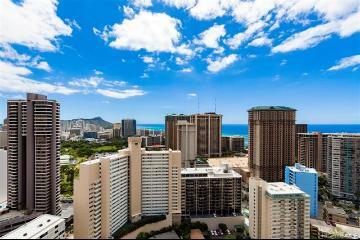 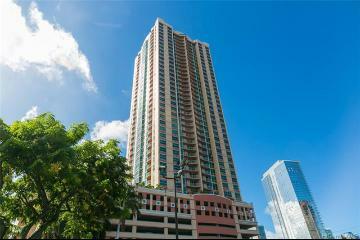 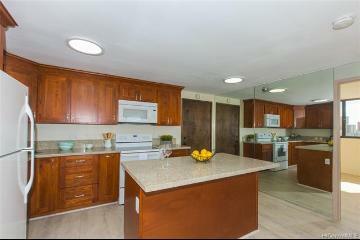 This property is conveniently located next to Chinatown and within close proximity to Downtown Honolulu. 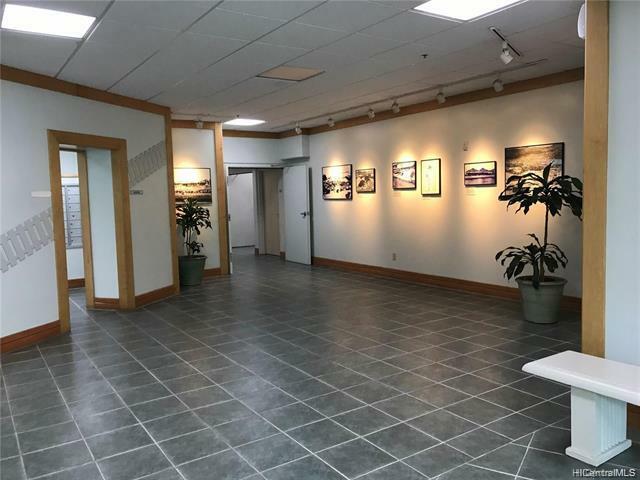 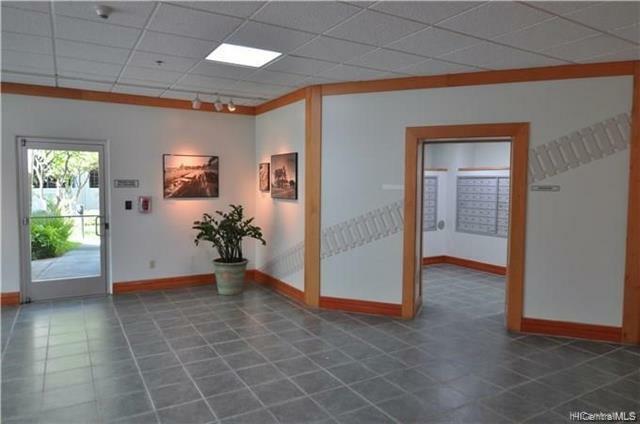 Secured building features 24-hour security, on-site resident management office, lots of guest parking, well-maintained private park, and a spacious recreation room. 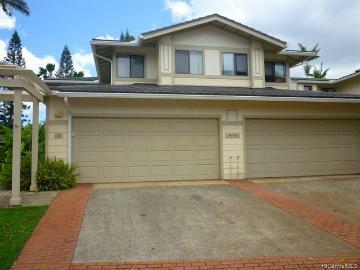 Low monthly maintenance fee makes this a perfect choice either for investment or home ownership! 215 King Street, 1510, Honolulu, HI.